MINI USA proudly announced today that the MINI John Cooper Works Team (MINI JCW Team) will enter the 2019 SRO TC America race series (TC America). MINI USA will continue its partnership with Indianapolis-based LAP Motorsports and will sponsor a vehicle in the Touring Car A (TCA) Class of the 2019 TC America, which kicks off at Circuit of the Americas (COTA) on March 1, 2019 just outside of Austin, Texas. 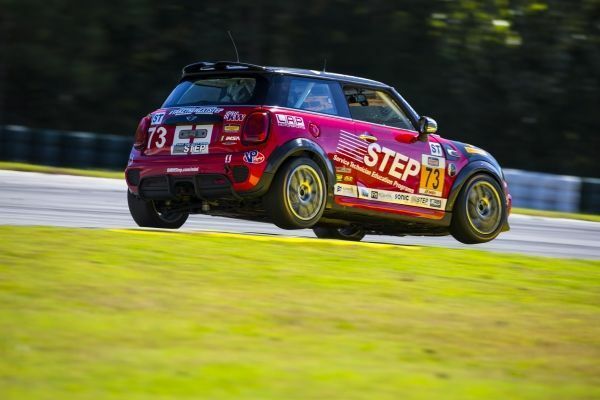 “As we enter into our fifth year partnering with Luis Perocarpi and LAP Motorsports, we’re thrilled to take the MINI JCW team into TC America for 2019,” said Patrick McKenna, Department Head, MINI Product Planning and Consumer Events . 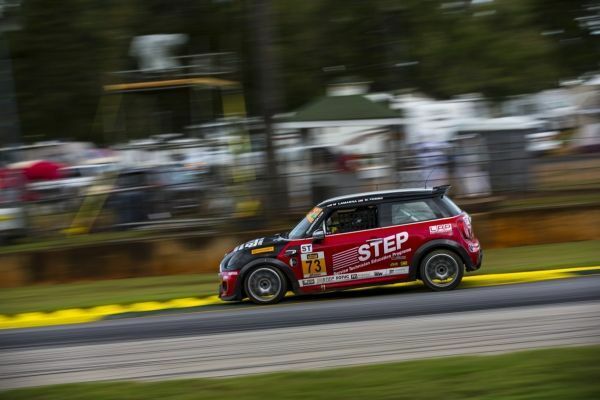 The MINI JCW Team competes with a fleet of production-derived MINI John Cooper Works Hardtop race cars closely related to the John Cooper Works Hardtops that are currently on sale at MINI dealerships across the U.S.